Today the scanning electron microscope is mainly used for the study of surfaces of materials as well as for the investigation of transparent specimens. Two major applications for the scanning electron microscope are for analyzing and inspecting objects and for photolithography. 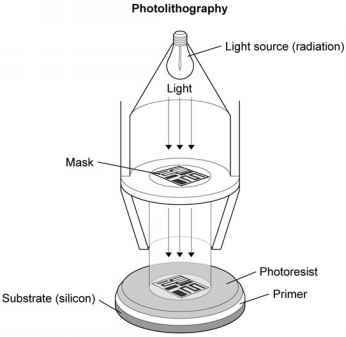 Photolithography is a process used to build components on a micrometer-sized scale. 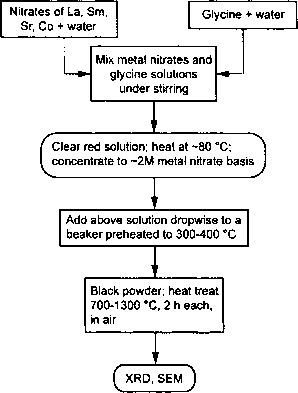 The process uses light to transfer a pattern of say, a microchip part, from a mask to a light-sensitive chemical photoresist that forms an image of the pattern on a substrate. The method is like using silk-screening to make pictures and images from pattern masks on T-shirts. Photolithography has a broad range of industrial applications, including the manufacture of semiconductors, flat-panel displays, micromachines, and disk heads.